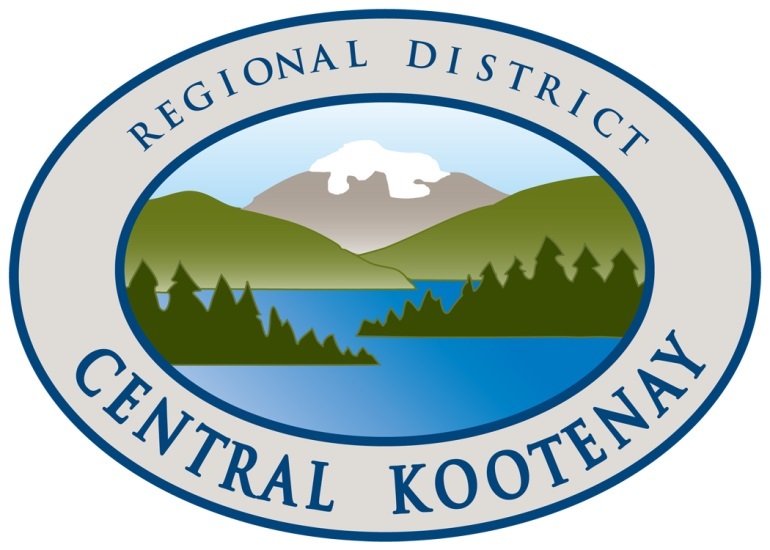 The RDCK is seeking applications to fill the Water Services Supervisor position in Creston, BC. Reporting to the Water Operations Manager, the Water Services Supervisor manages the operations, maintenance and budgeting of 4 RDCK water systems including the Arrow Water Treatment Plant with a capacity of 310 L/s, as well as systems in Erickson, Lister and Sanca. The Supervisor schedules staff and coordinates resources and training to meet operational, maintenance, emergency response and reporting demands across all systems. Based at the Erickson Water Office in the beautiful Creston Valley, this is an exciting job opportunity to take the lead on water operations and maintenance in our Eastern region. The Supervisor will work collaboratively with Utilities and Water staff in the RDCK Head Office, as well as with local stakeholders to provide the safe consistent supply of water services to residential, commercial and agricultural customers. This is a hands-on Supervisor role involving time in both the office and on site, as well as participation in the on-call program. Previous supervisory experience in a water treatment or distribution environment, as well as skills in time management and communication will be key to success in this role. The RDCK offers a competitive salary and benefits package that recognizes experience, qualifications and abilities. We are looking to fill this position as soon as possible. Please be advised this is not a unionized position. The salary range for this position is 39.30-42.71 per hour. A more detailed job description, with a full list of qualifications, is available on the RDCK website at www.rdck.ca under Administration, Jobs & Employment Opportunities. Applications in the form of a resume and cover letter detailing your qualifications and experience will be accepted until 9am Monday, April 22, 2019. The RDCK is an equal opportunities employer. Thank you for your interest in working with us. All applications will be acknowledged; applicants will be contacted should they be shortlisted to participate in the interview process.